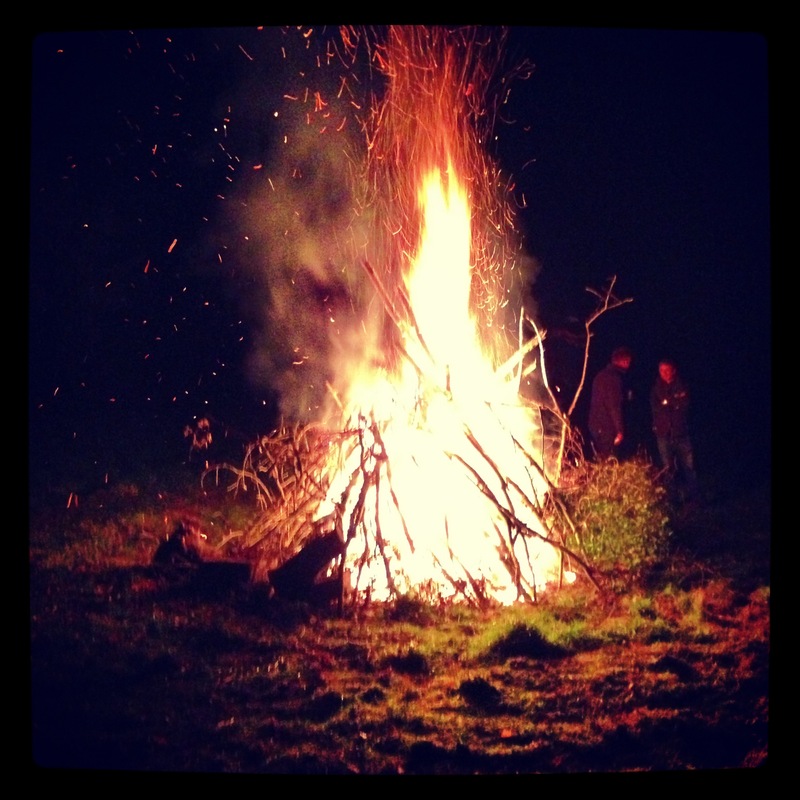 This week culminated in a big bonfire and fireworks party up in Norfolk. It was great to all get together and stand round the boiling hot fire and watch the fireworks light up the sky, all whilst eating the most delicious toffee apples I’ve ever tasted. Yum.